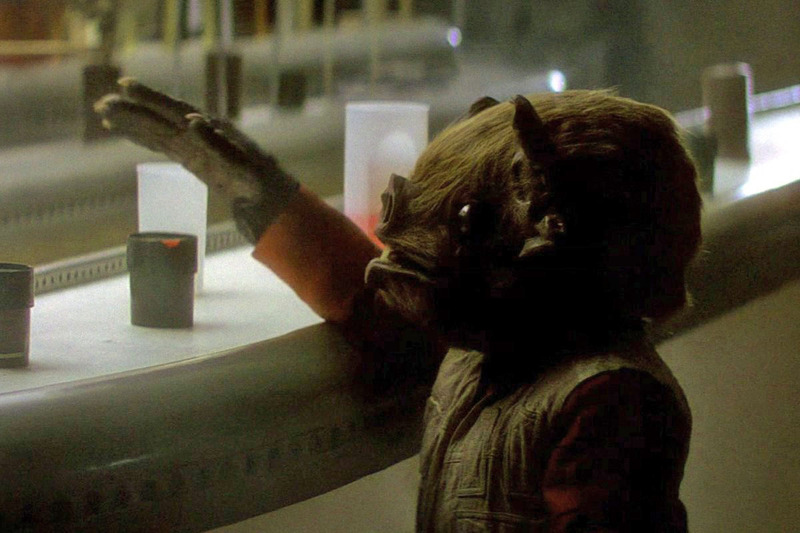 Also known as a “wretched hive of scum and villainy,” the cantina in Mos Eisley set the standard for showcasing ragtag groups of otherworldly characters. This setting, combined with a plethora of weird and wild faces, stands as a testament to the creative minds behind Star Wars. Even though most of these characters only saw a few seconds of screen time, the filmmakers didn’t hold back when creating a vast array of characters that sparked countless stories that audiences could concoct in their minds to make this galaxy the most bizarre we’d ever seen. 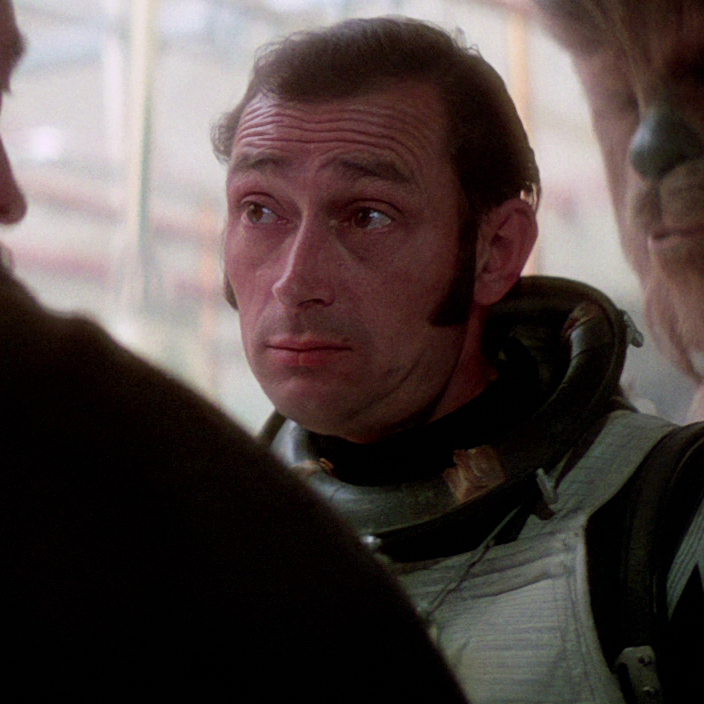 This sequence also gave us our introductions to Han Solo and Chewbacca, two dudes who just hung out there, two of the most beloved characters in all of film. 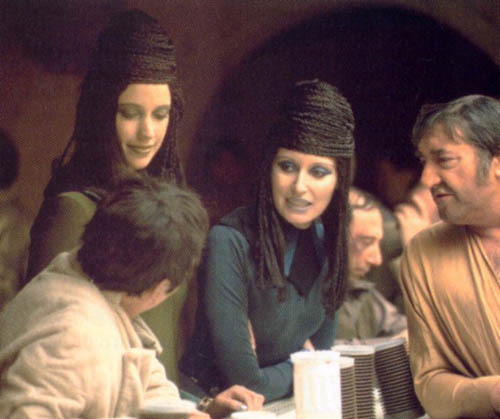 If just two of these characters could be so interesting, imagine if we explored any other characters from the cantina? CAN YOU IMAGINE?! 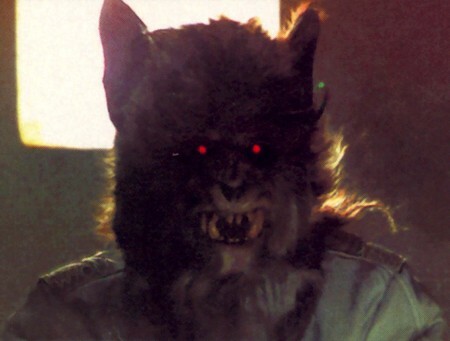 Check out who my favorite characters from the cantina and see how they stack up to your personal picks! Well, of COURSE this guy who looks like a wolf would be one of my favorites. I might think he’s cool, but he really needs to learn when to say “no,” because those eyes look real bloodshot. Why hasn’t the bartender kicked him out yet? YEAH THAT’S RIGHT, I’M CALLING YOU OUT, WUHER. 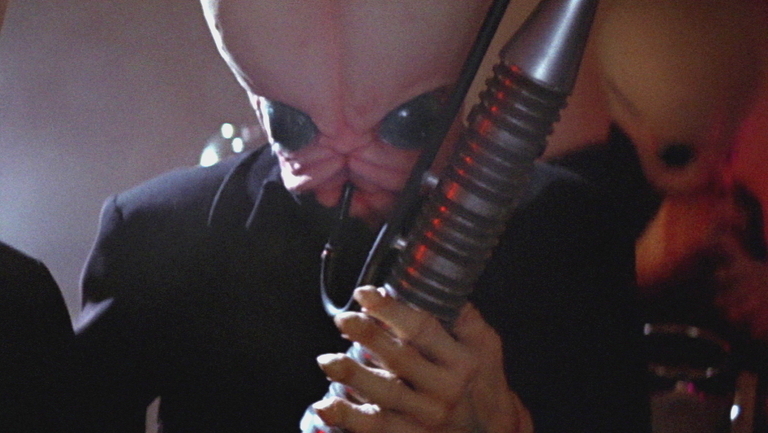 Although all of the Modal Nodes are memorable in their own right, there’s just something special about Figrin and the way he wailed on that Kloo Horn that made an impact on audiences everywhere. Either that, or the fact that all of their heads look like butts. 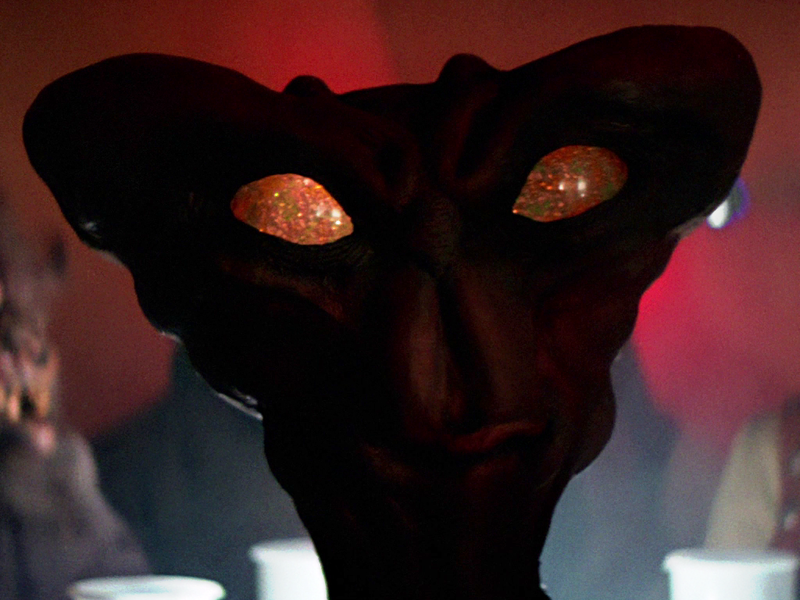 A little-known fact about BoShek is that he replaced Thompson in the wake of Kids in the Hall: Brain Candy. Talk about having a chip on his shoulder! Poor Dice constantly had to cover for his misbehaving older brother, to the extent that Dice often felt like some sort of puppet. Look at this little guy! He just wants some Blue Milk! I don’t think Blue Milk is alcoholic though, otherwise the Lars homestead must regularly get pretty wild. 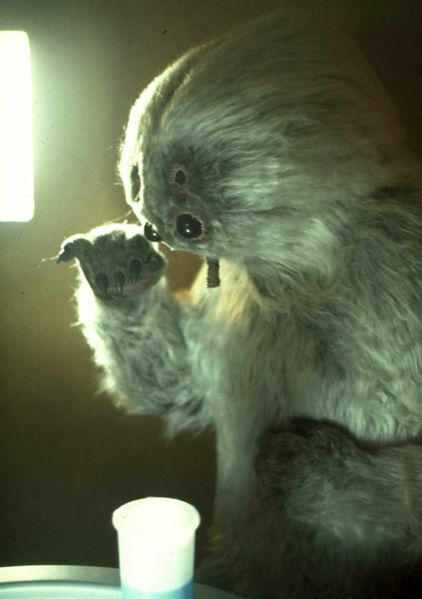 Also, Kabe might not be reaching for Blue Milk, but whatever he’s drinking must make him extra adorable. HE EVEN SQUEAKS! Next to Princess Leia, Oola, Mon Mothma and Sy Snootles would be this duo on the list of most eligible bachelorettes in the galaxy. Although, let’s face it, these women are clearly out of our league. Look at their hats and/or hairdos, whatever the hell those things are on top of their heads. Just, whatever you do, don’t call them sisters. They aren’t. Just look at their last names! 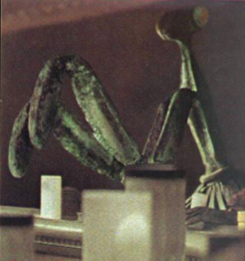 This is a big praying mantis. That’s it. I don’t know if there was a praying mantis costume on sale or what, but that’s all his name should have been. Something like B’ig Prying M’antyss. 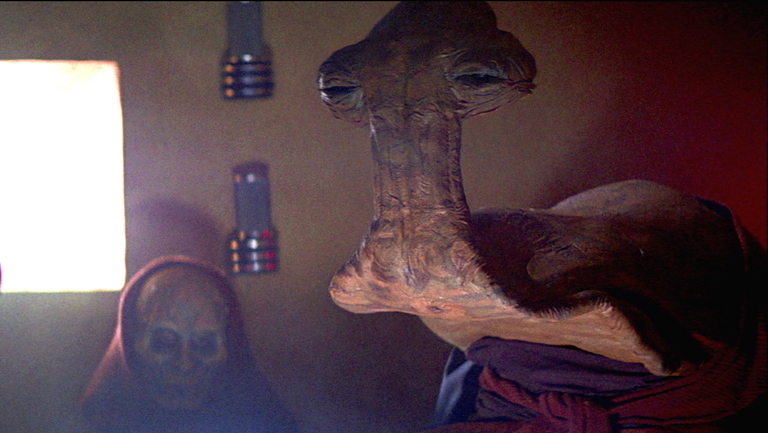 Sorry, Momaw Nadon, you don’t deserve to be reduced to snail comparisons. I am truly sorry. It’s not your fault that all Ithorians have hunched backs and wide-set eyes, it’s in your genes! But, still, come on man, you could wear some brighter colors to not look like such a slug, couldn’t you? 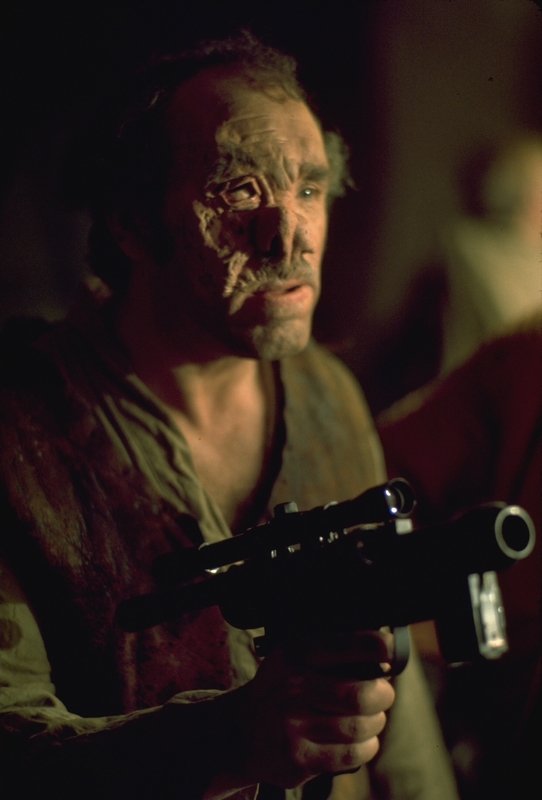 Yo, straight up, this fool is probably the most disgusting thing in that whole cantina. Nothing grosses me out as much as thinking of ordering a drink when this guys sludges past me and his matted fur grinds up against my bare skin. I don’t even want to think why he’s smacking that gross tongue of his around. However, if tongue wiggling is some sort of physical handicap, I apologize for being insensitive. This cantina sure does have a lot of occupants with butts in the wrong places. 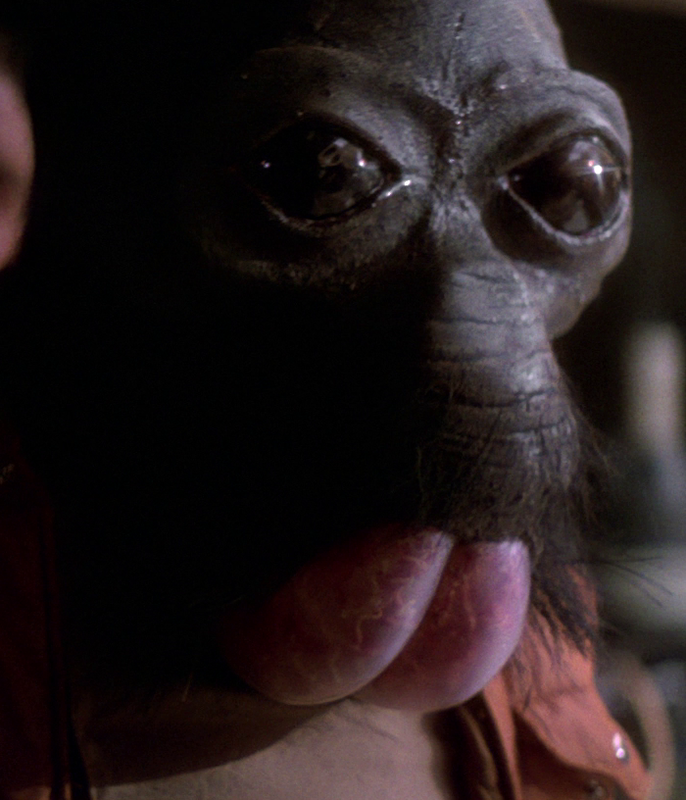 Giving Muftak a run for his money, Ponda Baba ranks close to the top of grossest guys in the place. 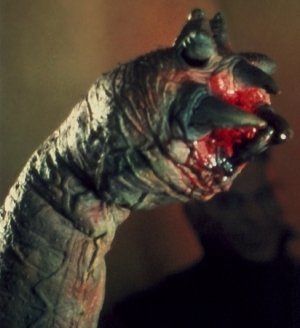 Poor Ponda pushed the wrong buttons and ended up receiving the business end of Obi-Wan’s lightsaber, becoming the first of many to lose an appendage to a Jedi’s most trusted weapon. Think I left someone out? Feel free to leave a comment with your favorite character or let @TheWolfman know on Twitter!